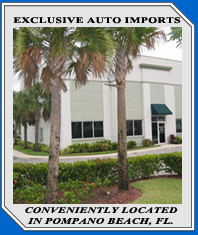 Exclusive Auto Imports Inc. "Exceeding Your Expectations Of The Preowned Luxury Car Business"
Exclusive Auto Imports, Inc. strives to give you the best buying experience for your preowned luxury car and we are happy to answer any questions you may have regarding this process. 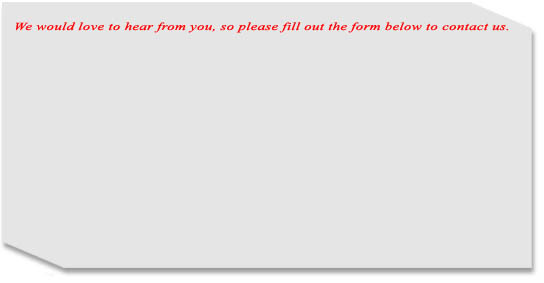 Before you send us an email, please check out our Frequently Asked Questions. Please remember that showings are by appointment only.